What Does Having a Perfect Lawn Say About You? 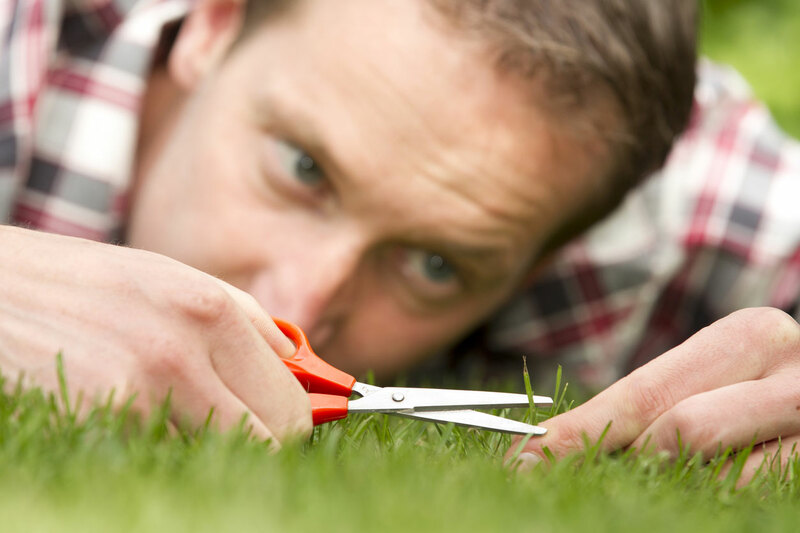 We know it’s not easy to keep a lawn looking flawless, and that’s why we’re here to help. Even so, anyone who sees a beautiful, manicured lawn knows you’ve put some work into it and have maybe even overcome some challenges with the soil, the weeds, or the water supply. A beautiful lawn is inviting. It says, “Take off your shoes! Run around here! Play and enjoy this beautiful day!” A lush, mowed lawn tells everyone that you want a safe, comfortable place for your kids to play or for your friends to gather for a barbecue. It’s like a giant green welcome mat. Your lawn is an extension of your house. Caring about your home means caring about your yard, and those who see your lawn will assume the inside of your home is as nurtured as the outside. And if the day comes that you decide to sell your house, that beautiful lawn is part of the curb appeal that will attract buyers. Of course, we shouldn’t spend much time worrying about what other people think, but caring for a yard is rewarding by itself. The soft green grass is the proof of your efforts and dedication, and you’ll get to see and enjoy that every day. Proper lawn care includes regular watering, fertilizing, aerating, mowing, and more, but don’t get overwhelmed if you’re short on time. Maggio Lawn Care Services can help you with all of this and more. We treat every lawn as if it were our own, and we’re as proud of it as you are. With state-of-the-art equipment and fully trained and insured employees, you can rest assured your lawn is in good hands. Contact us, and we’ll make sure your lawn says exactly what you want it to.